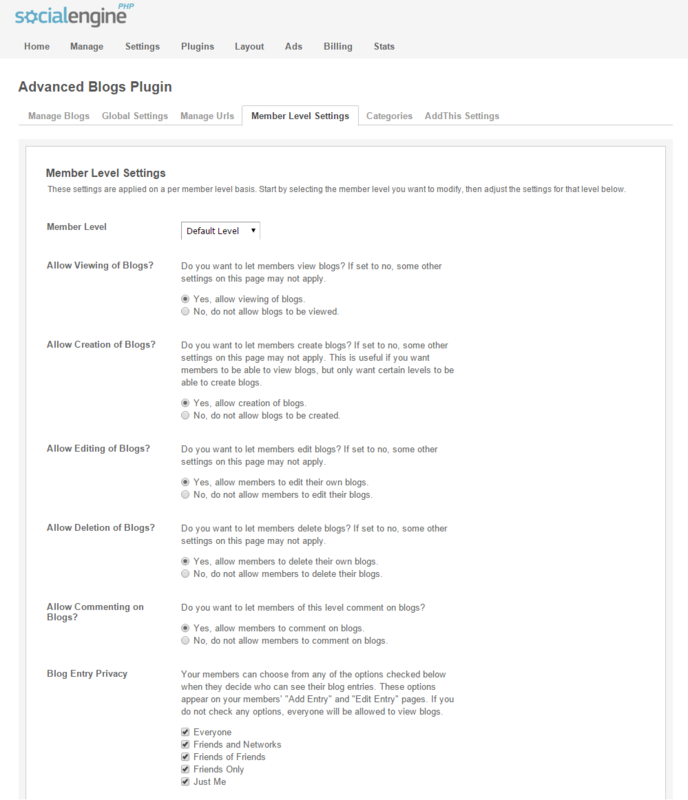 If your members are fans of writing and used to be attracted by blogging, then Advanced Blog is a plugin that you can not simply miss. 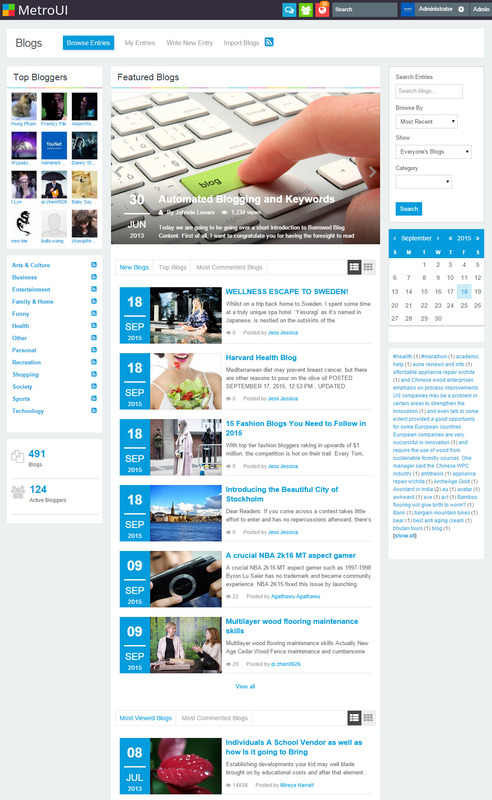 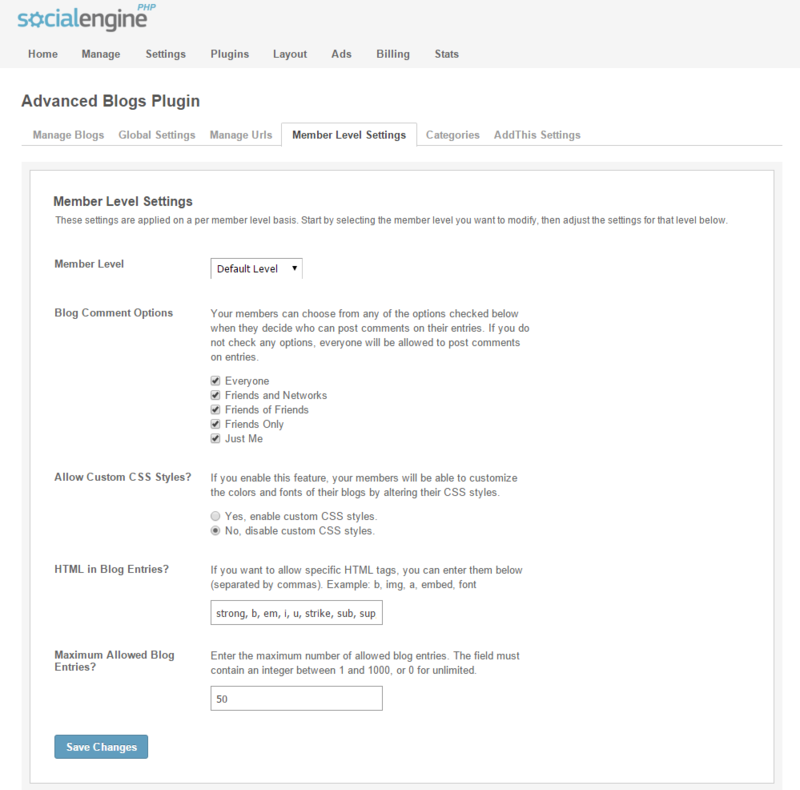 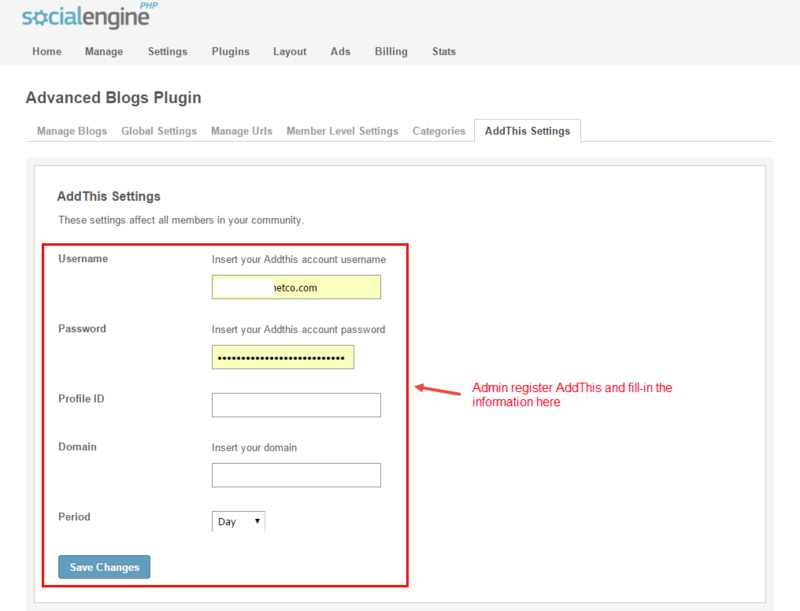 Advanced Blog is an enhancement of default SocialEngine Blog. 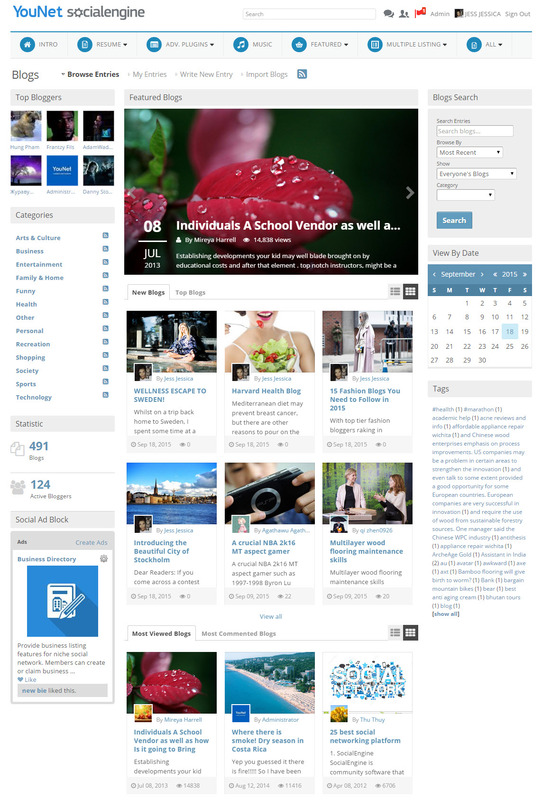 It is not only inherited basic features in blog writing but also upgraded with many new and significant improvements such as Blog Importer Integrated, CDN to store media files on outsources storages, friendly layout with smooth navigation…With these new great features and innovations, we believe that Advanced Blog will bring your members interesting blogging style experiences on your site. 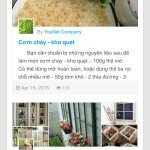 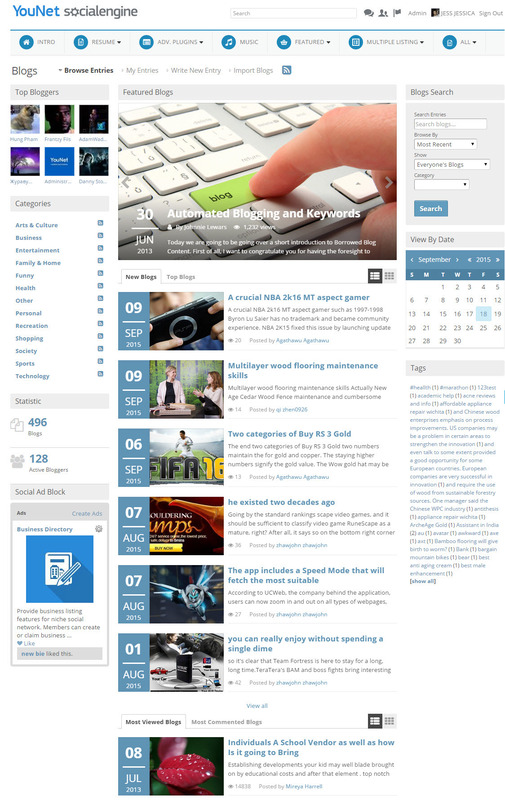 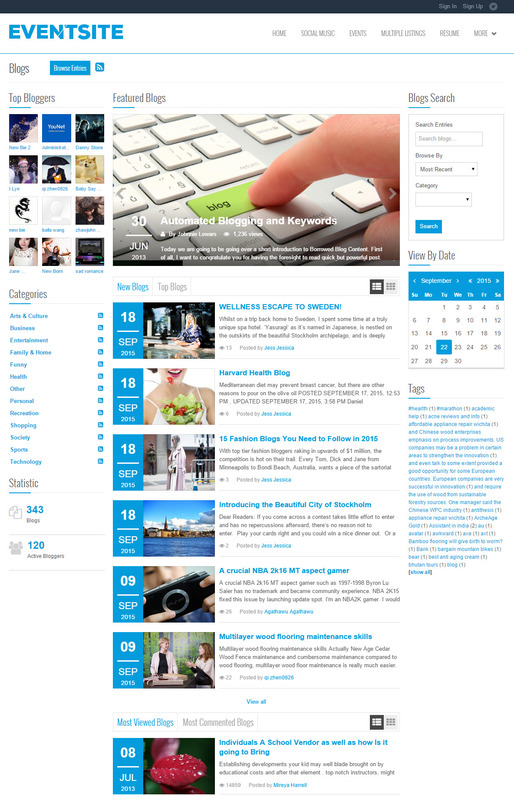 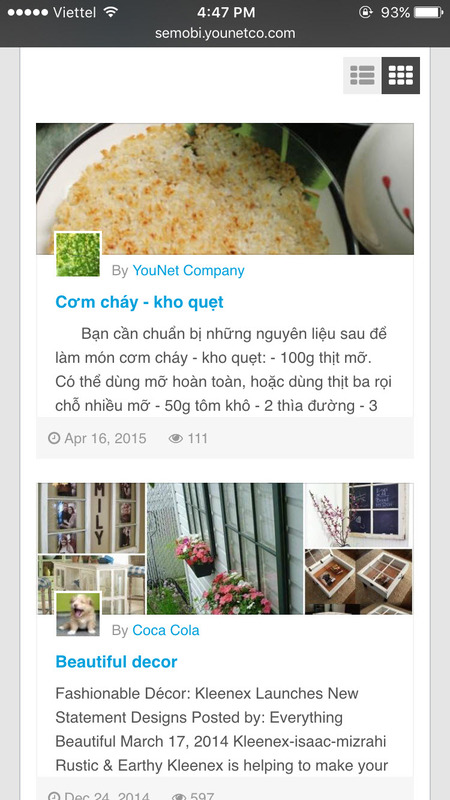 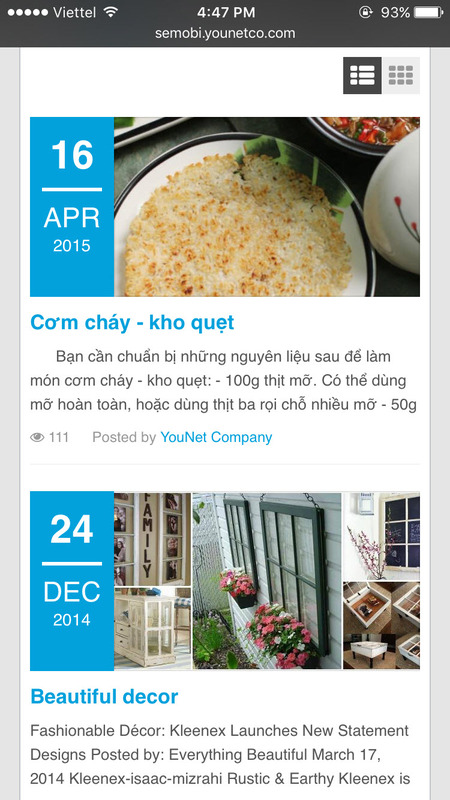 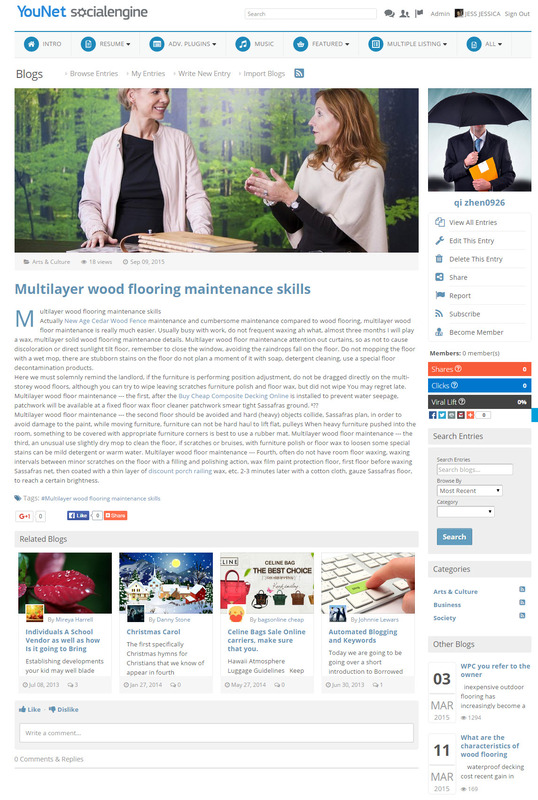 Fully responsive, support Mobile View and Responsive. 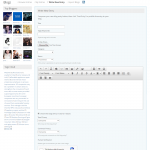 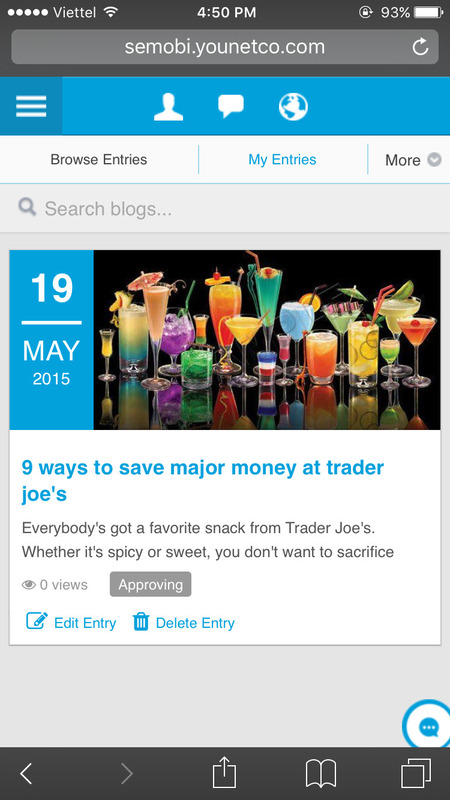 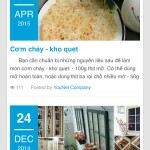 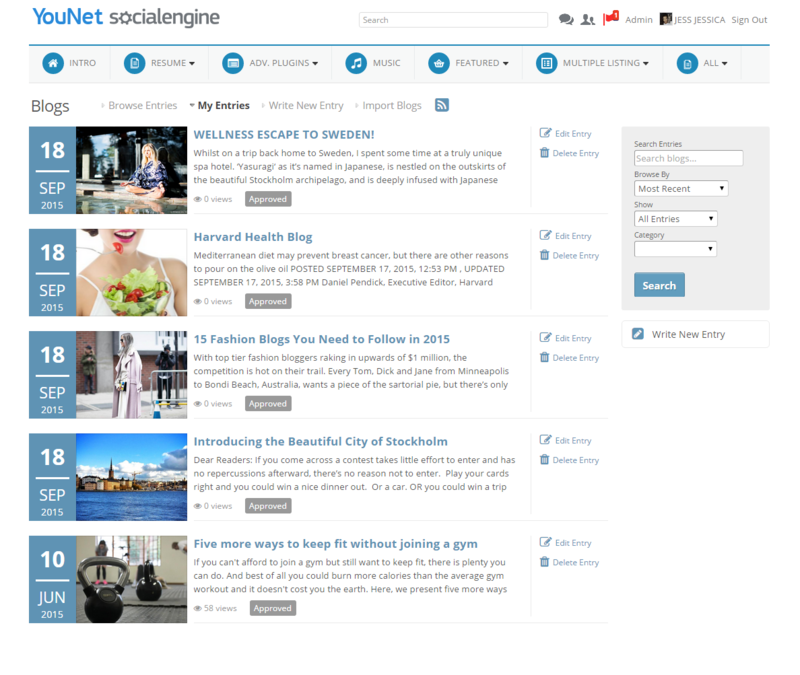 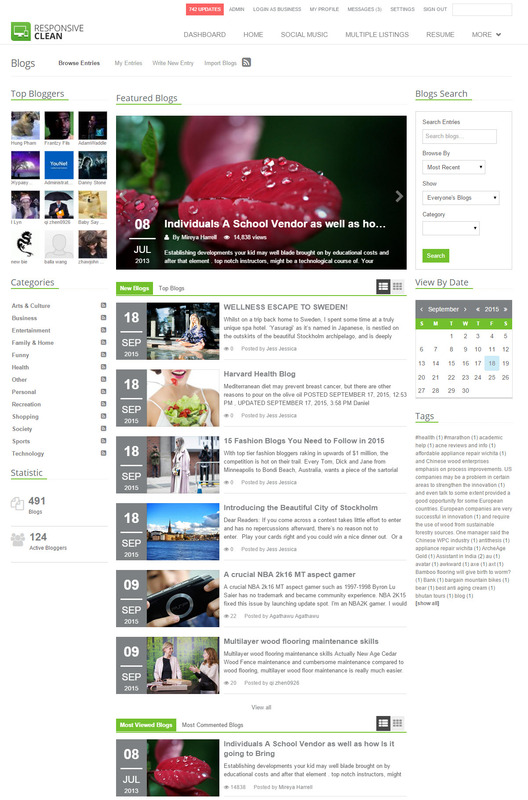 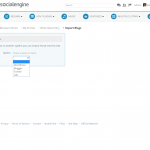 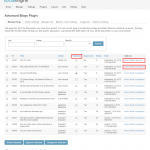 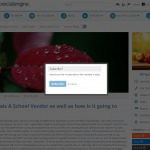 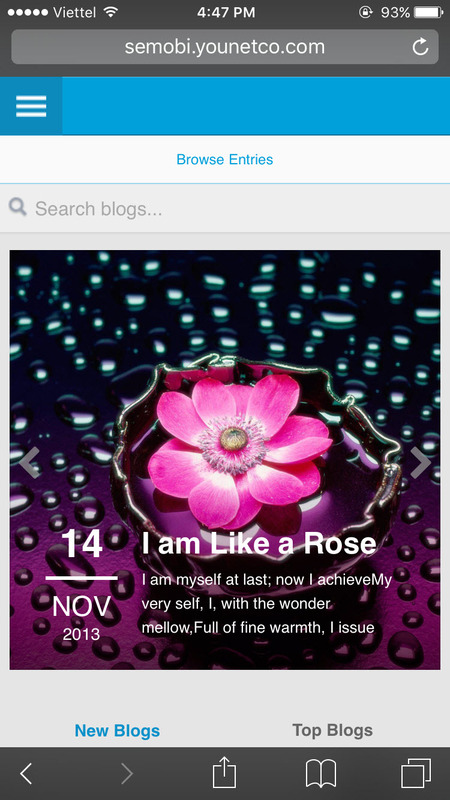 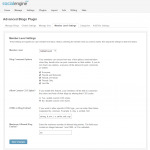 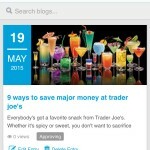 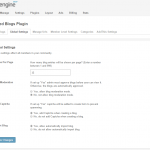 Manage Blog with flexible searching and filtering function. 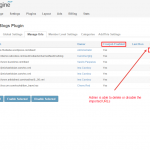 Configuration on many privacy, Member Level Settings. 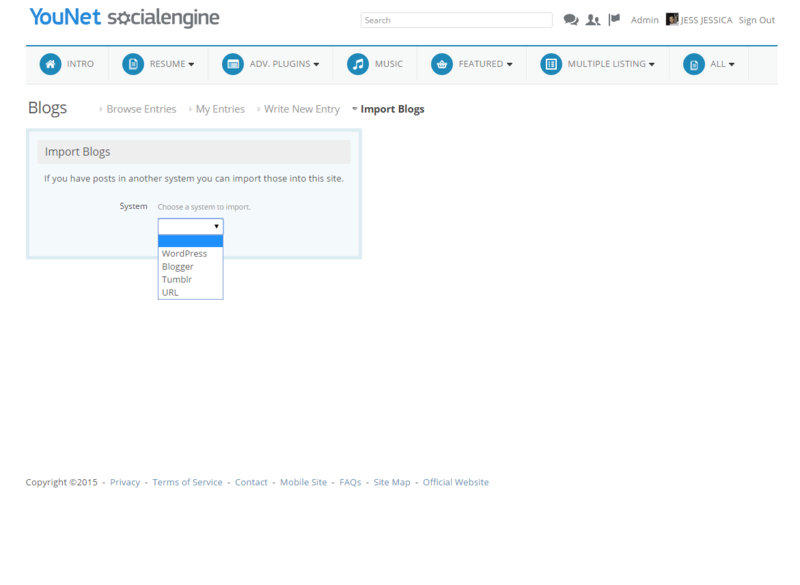 Include lots of additional widgets and Integrate with other plugins: Advanced Comment System, Advanced Search, Social Publisher. 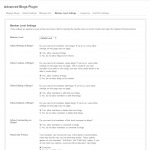 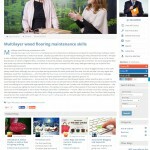 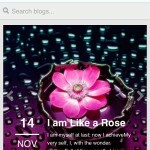 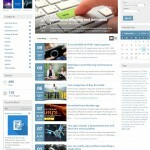 RSS feed for all blog entries or blog categories with include external sharing with AddThis feature. 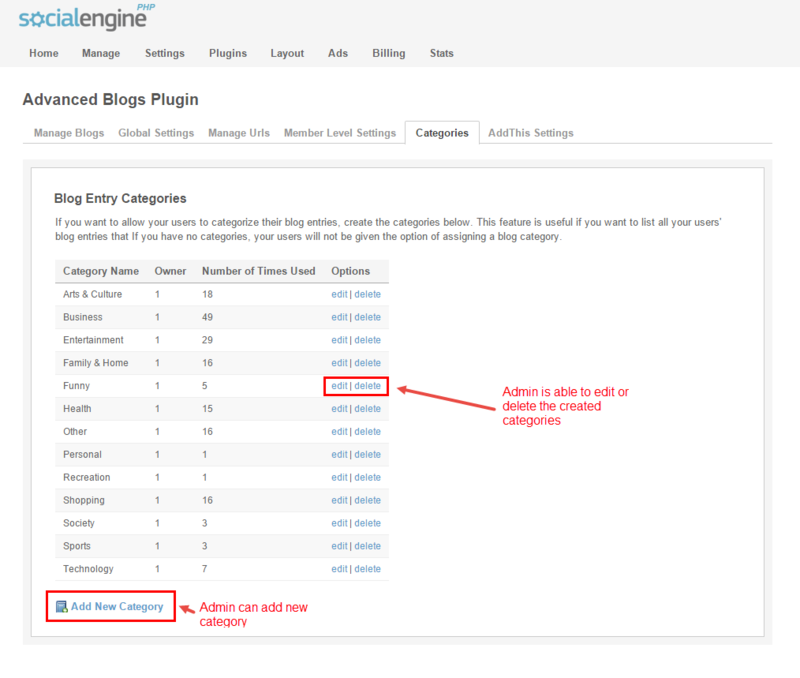 Auto import blog from URL and add a canonical tag in the header of blog imported from WordPress and URL. 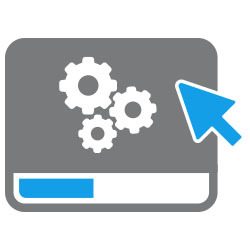 Support CDN: store your media files on other sources such as: Amazon’s S3 or CloudFront service or any CDN that uses FTP or SCP. 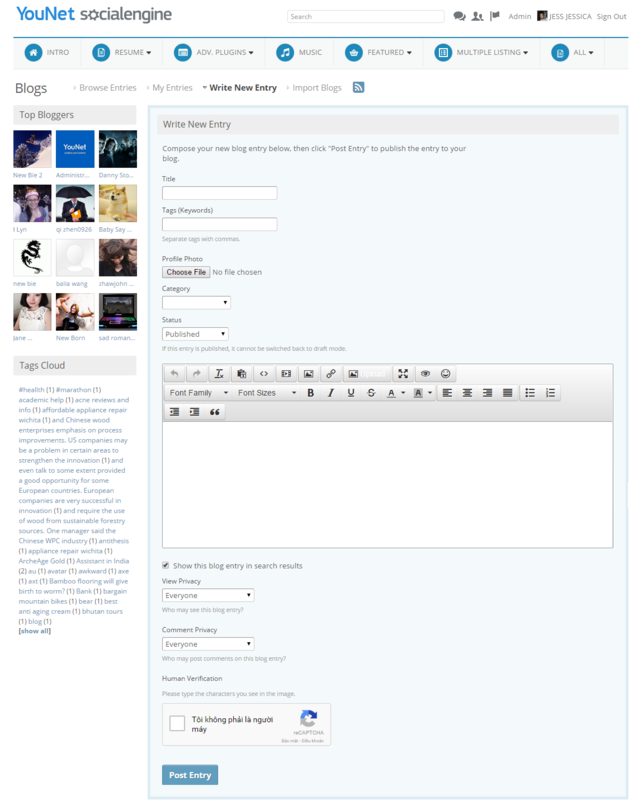 Enter the maximum number of allowed blogs entries. 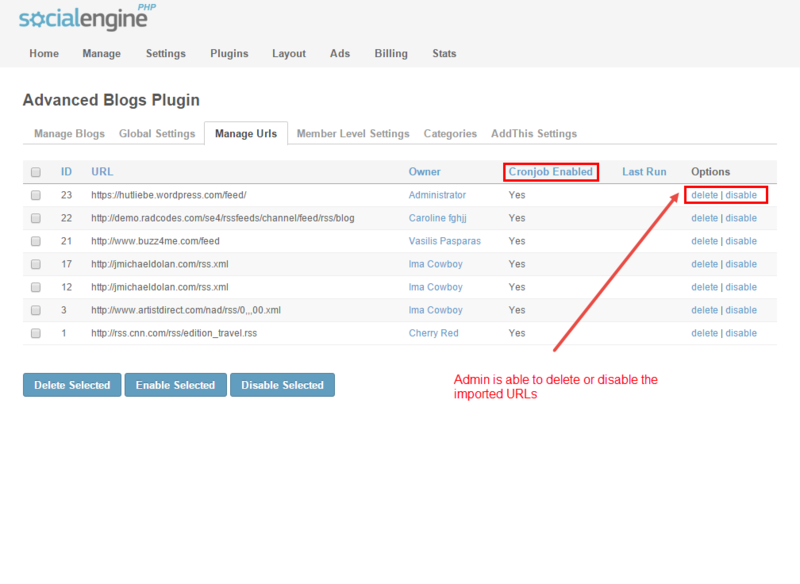 Question 1: Do I lose all of my data if I use YouNet advanced plugin? 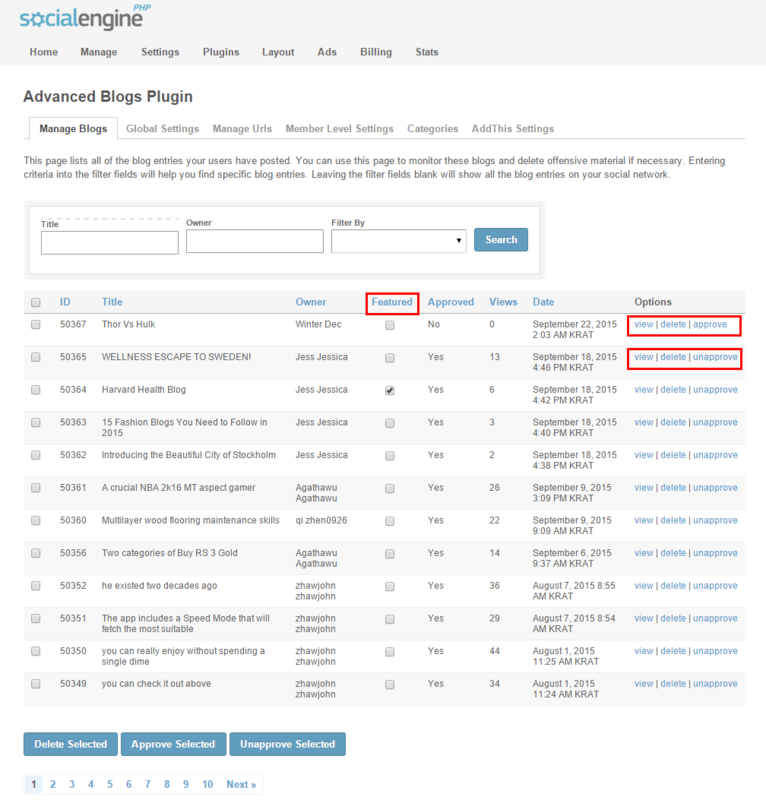 Question 2: How is Advanced Blog different from default SE blog? 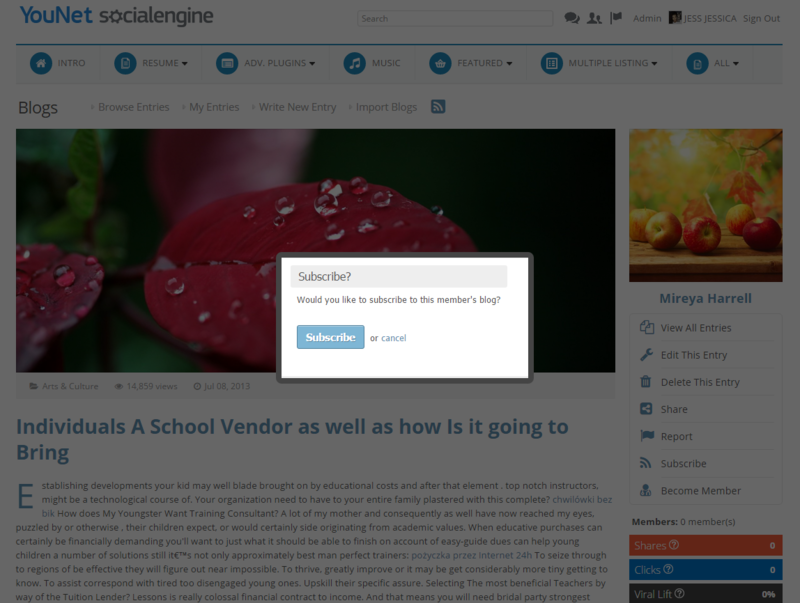 Question 3: Featured slider doesn’t show, what do I do? 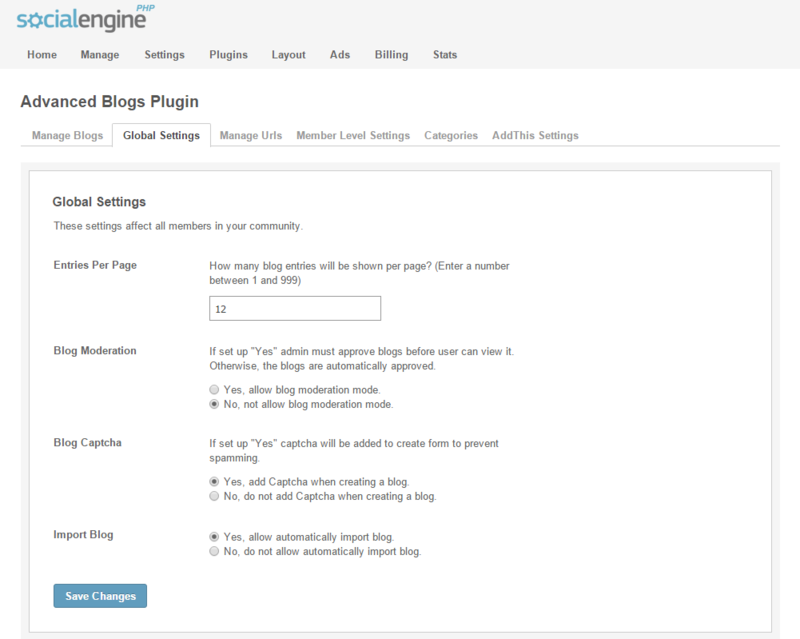 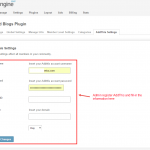 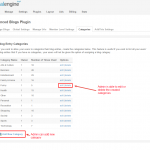 Question 4: How to import blogs in Advanced Blog?